So the team are worried about haemolytic anaemia. The blood film is made. What does the film show? Does this help us out? 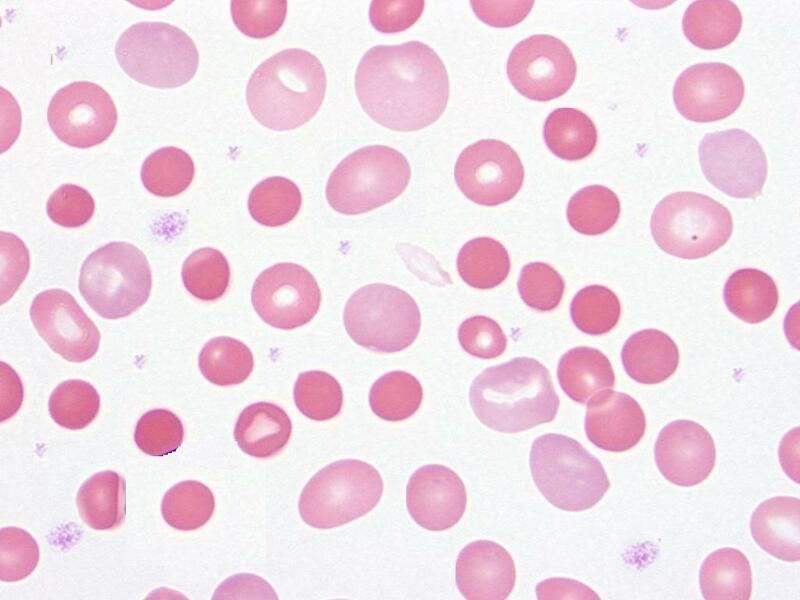 This entry was posted in Anaemia, Laboratory morphology and tagged Blood film, haemolytic anaemia. Bookmark the permalink. The film helps us out in diagnosing hemolytic anaemia and oredering further investigations for this.